Target Audience: Law enforcement agencies, Media houses, businesses, individuals Problem: Every day different type of crime happens across the country. 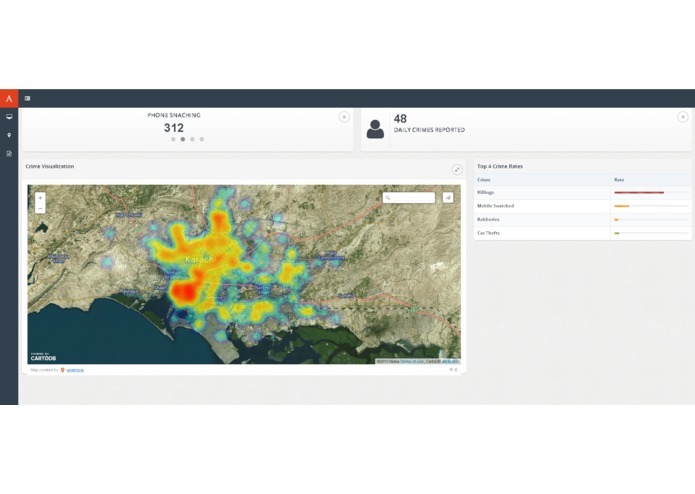 These crimes are reported in the local and national news, however, citizens and businesses do not have access to consolidated data of crimes in different localities of their city. Even when partial data is available, it is in the form of text, tables which are difficult to understand. 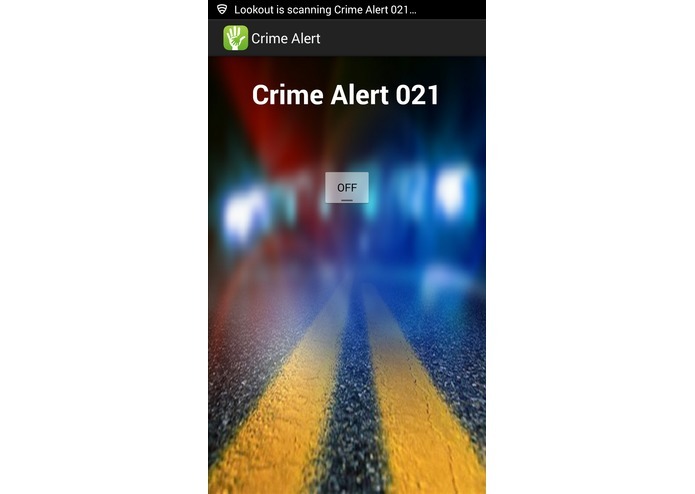 Crime data is not available in a visually appealing manner to the citizens, businesses, law enforcement and researchers so as to better understand the data patterns and use it for making decisions. Solution: We aim to do three things. 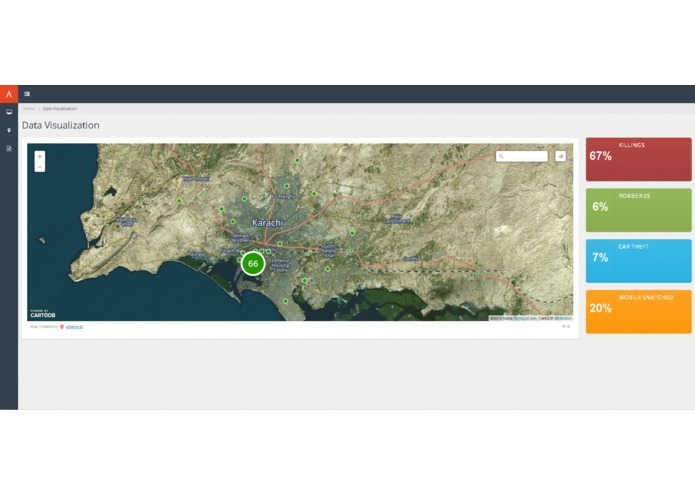 · Gather and consolidate crime data and make it available to the public. This will open new venues of data analysis by different stakeholders. · Present data in a visually appealing manner to facilitate decision making such as in which locality should one rent or buy a home or setup a business. Further, where should and what type of force should be deployed by law enforcement agencies. The media houses can use the information in their news and stories. 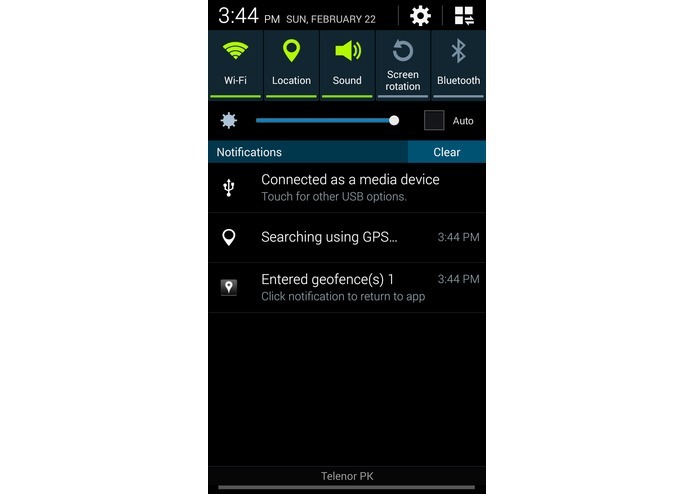 · Use Geo Fencing for users who have special needs with respect to security. 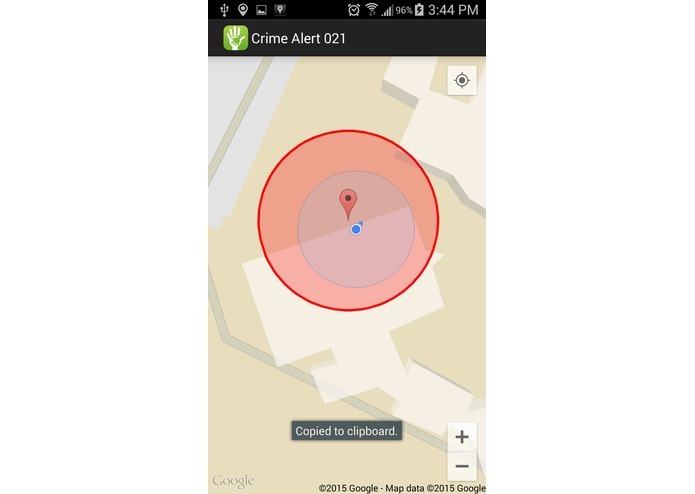 The outcome will be an alert service that you are entering an area where mobile phones or cars are frequently snatched. Data Source: Information has been collected from four different sources. 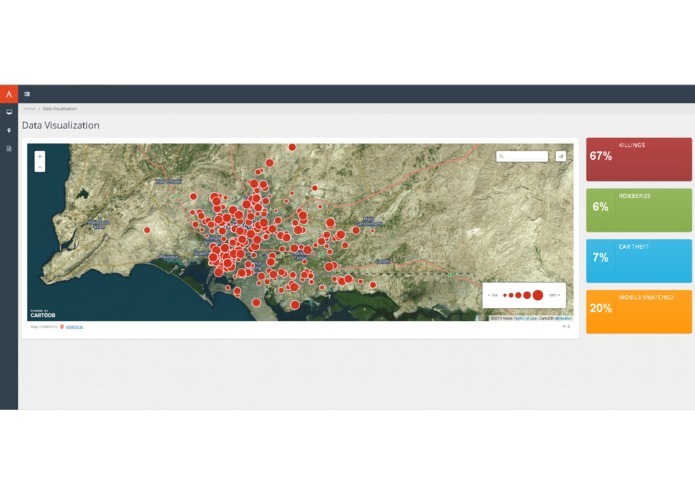 Main source is Opendata on homicides in Karachi for 2013 with 1 million records is used. Secondly, data scrapping from newspapers is performed to gather latest crime data. Our crawler will crawl through newspapers and gather data about different crimes. Thirdly, crowdsourcing is used to gather data directly from citizens. False data will be controlled using automated and manual methods. Firstly, using the IP address of the crime reporter will help in controlling multiple false submissions. Secondly, the data will be validated by a call to the crime reporter. Finally, we are getting data from organizations like Citizen Police Liaison Committee. Novelty & Learning: Detailed data set on crimes is not available, this project aims to build such a data set initially for Karachi and then for different cities. Interactive visualizations using maps has not been used before for crime data. Further, different filters will help us analyze the data as we could not do before. The improved data analysis capability will help in right decision making. I am doing MS SE from CEME NUST and working as Android Developer in DPL. I am giving solution for crime and hazard situation control. 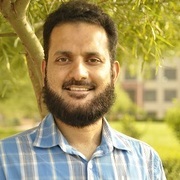 Amir Hayat is working as a faculty member at COMSATS Institute of Information Technology, Islamabad.